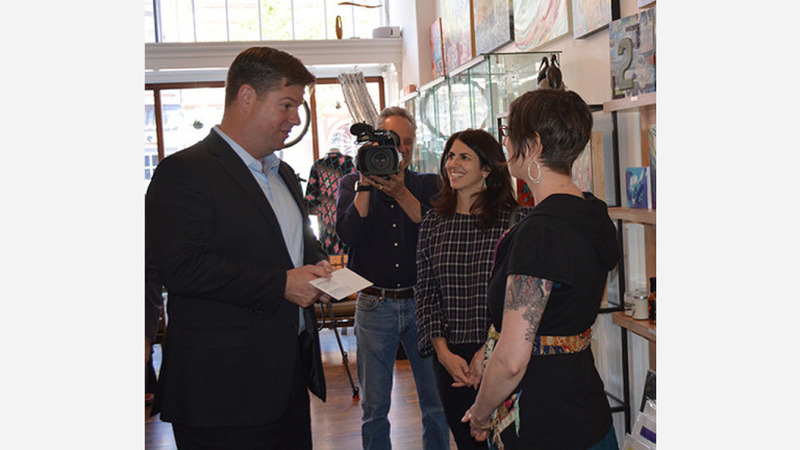 This week, acting Mayor Mark Farrell, along with the Office of Economic and Workforce Development (OEWD) and the Mission Economic Development Agency (MEDA), announced the launch of the San Francisco Women's Entrepreneurship Fund, which will provide mini-grants to local, women-owned small businesses. The fund--which awards up to $5,000 to qualified businesses--aims to support entrepreneurs who wish to expand operations, finance new projects, make improvements to facilities and create additional marketing campaigns, according to a representative from OEWD. "We want to encourage our small business owners to follow their aspirations and grow their companies in a way that will benefit them financially and add to the unique quality of their communities," Farrell said in a statement. "With this grant funding, we are helping our merchants grow and expand, while also working to address the historical challenges facing our female business leaders." In California, women earn roughly $7,000 a year less than their male counterparts, according to 2015 data from the US Bureau of Labor Statistics--the widest gender wage gap since 2002. The US Small Business Association reports that 30 percent of small businesses in the State are women-owned. 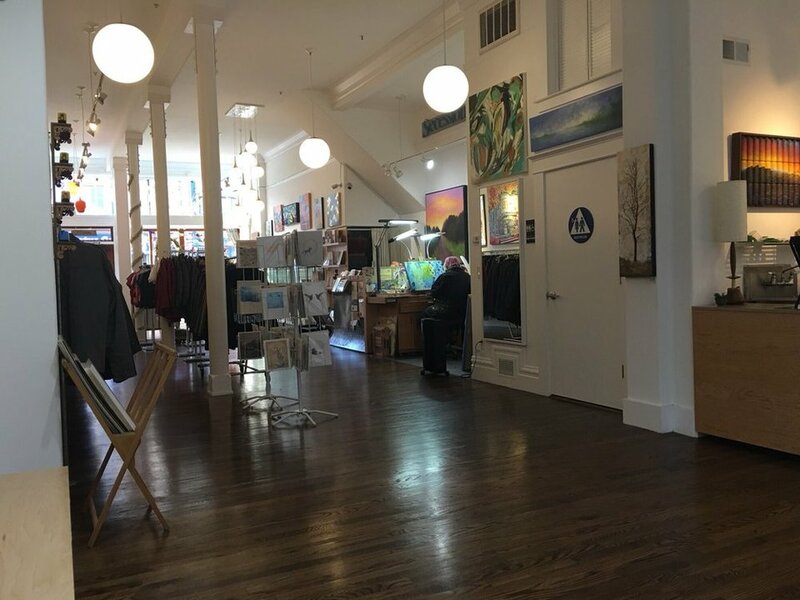 Secession Art & Design (3235 Mission St.)--a gallery, workspace and boutique that has operated in the Mission-Bernal Heights area for more than a decade--is the first recipient of the grant. Since its inception, the business has grown to represent more than 50 local independent artists and designers, and additionally, features "independently-made jewelry and clothing for men, women, and children," according to its website. "Secession Art & Design is exactly the type of business we had in mind when we designed the Women's Entrepreneurship Fund," said Todd Rufo, executive director of OEWD. 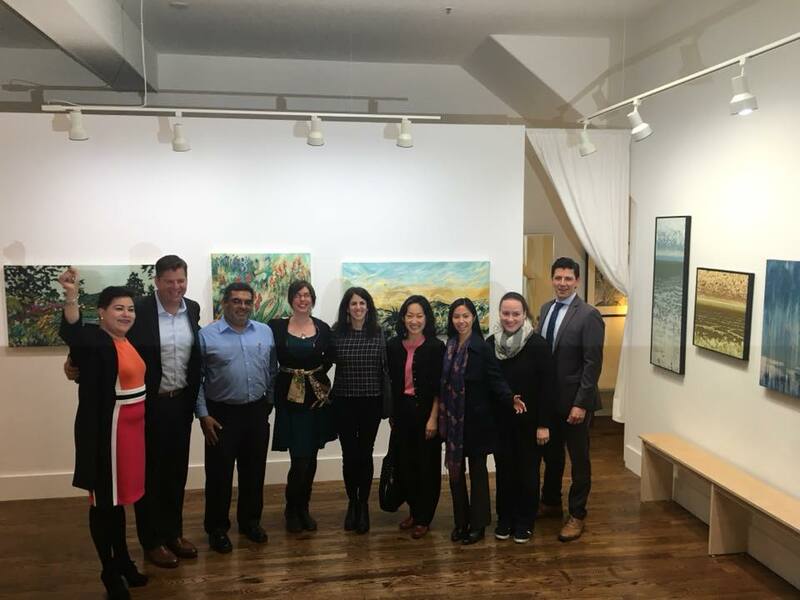 "I'm thrilled to see the first San Francisco Women's Entrepreneurship Fund grant go to Eden," said District 9 Supervisor Hillary Ronen in a statement. "She has worked tirelessly over the past decade as a trailblazing woman small-business owner and merchant leader with a mission to create a vibrant Mission Bernal neighborhood." "We're not stopping here; our goal is to make dozens of catalytic investments in women-lead small businesses throughout the City," Rufo said.